Sports Box Co offers baseball, softball, basketball and hockey subscription boxes that deliver sports training and fun every month! 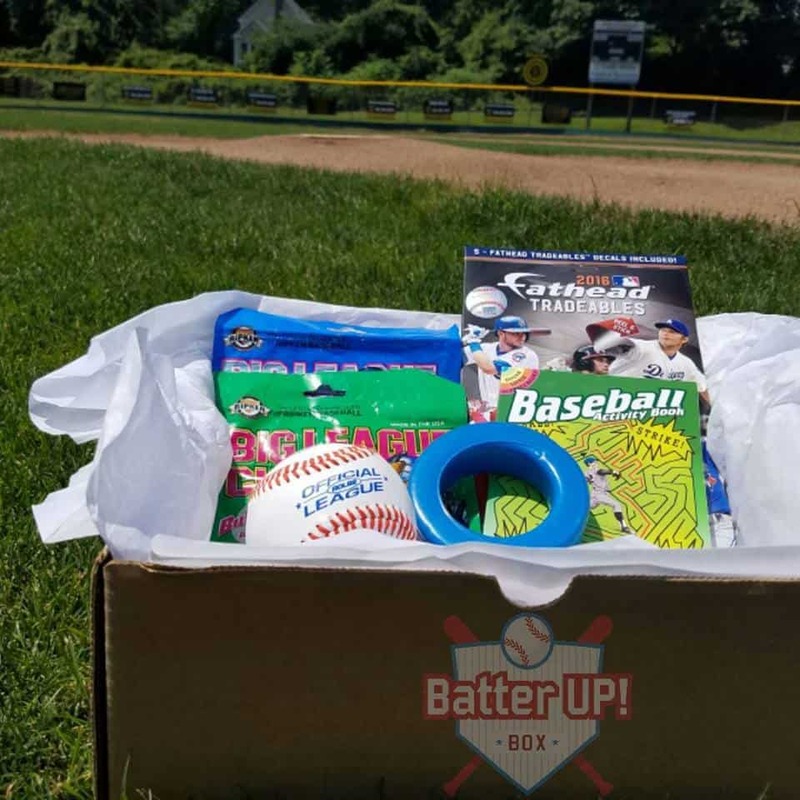 Available for kids of all ages and Skill Levels, every Sports Box Co box features $30+ worth of training aids, accessories, gear and other fun products, based on your specific box. 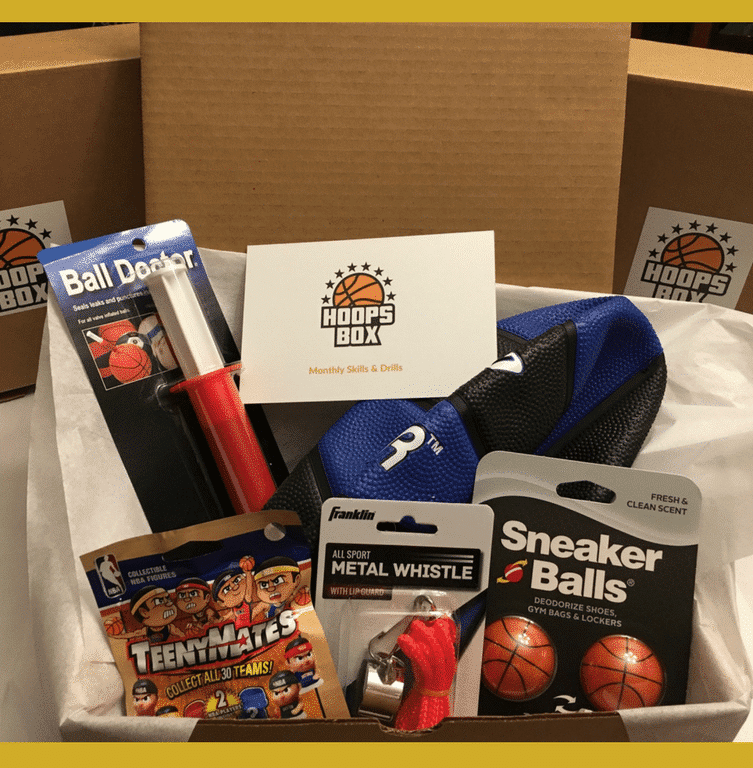 Monthly boxes include a training card with tips and practice drills, along with a training tool or accessory. 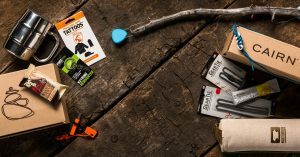 Products are from a mix of well-known, sport specific brands to independent brands with cool products you’ll get to discover. 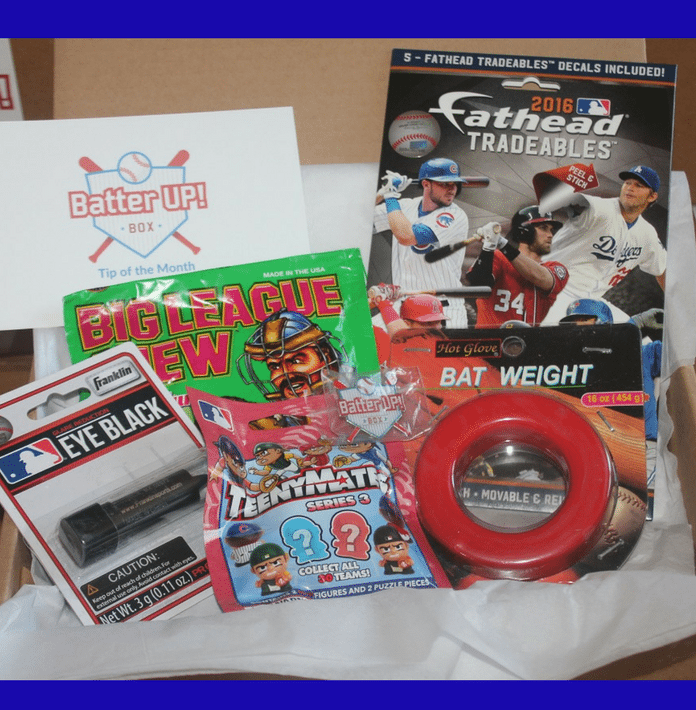 Keep the fun in sports with your monthly Sports Box Co subscription box. 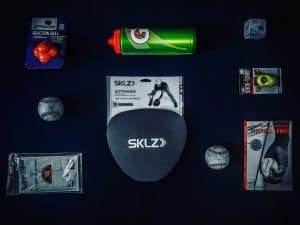 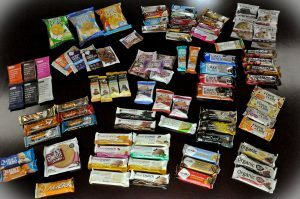 How would you rate Sports Box Co ?